PK Events changed to a different gear in 2018. 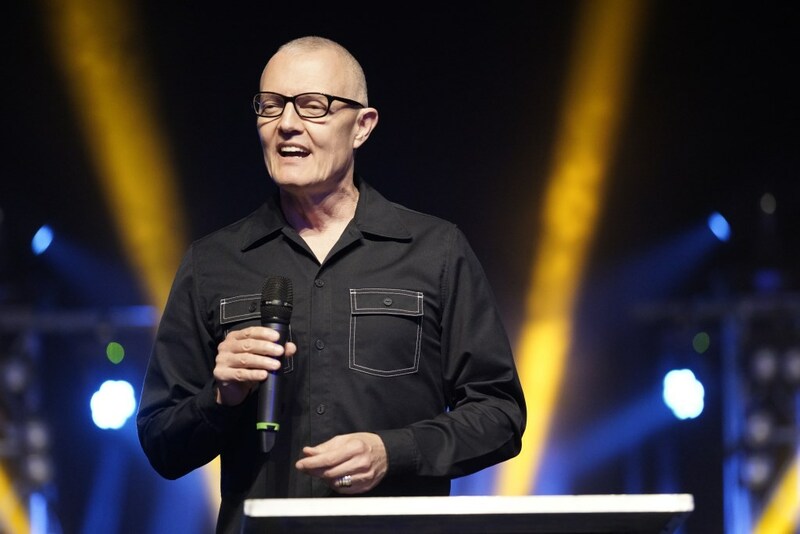 The team under the leadership of the new National Director, Paul Monahan, decided to intentionally create more time to process less congested content so God could speak deeply into men’s hearts. They also decided to lighten up the atmosphere and have more fun! Everyone involved in the program and volunteering did very well and produced a memorable, quality Event. Frequently mentioned speakers were Daz Chettle, Vince D’Acchioli and Aaron Ironside due to the impact of their personal stories. Aaron was in the middle of a 321-day season of unemployment and described how difficult it was sometimes to maintain his relationship with God. This vulnerability really struck home with many of the men. Vince was in NZ for two and a half weeks. He spoke at two conferences plus seven marriage seminars. 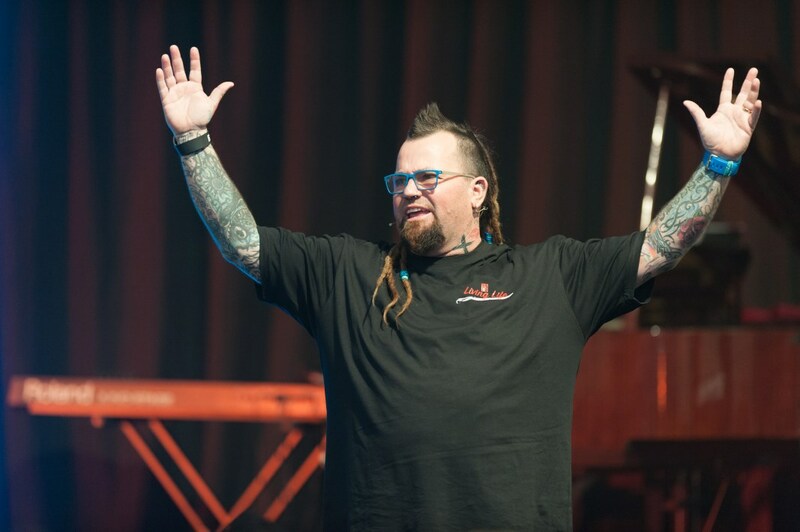 There were so many great stories as a result of his ministry. Electives continue to be one of the most powerful aspects of the Events because they can take men deeper into topics that matter to them. 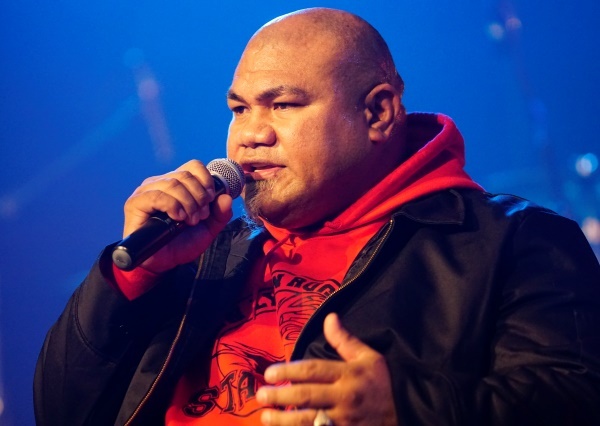 It is hard to imagine how PK’s 25 years in NZ could have been celebrated any better! Thanks so much to everyone who made it happen or participated. God reached men in a powerful way through the experienced speaking team, and as the men talked and prayed together. 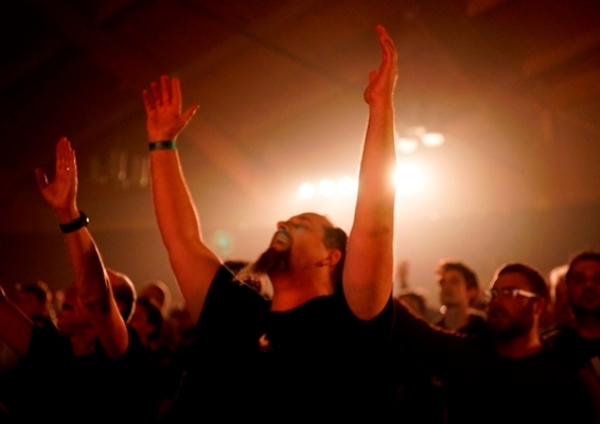 Worship with men is incredible, and the worship ushered them straight into the presence of God from Friday night onwards. Young guys came along to an exciting program at the Transition Youth Event, now free, and held on Friday night. The Pastors breakout also moved to Friday night. 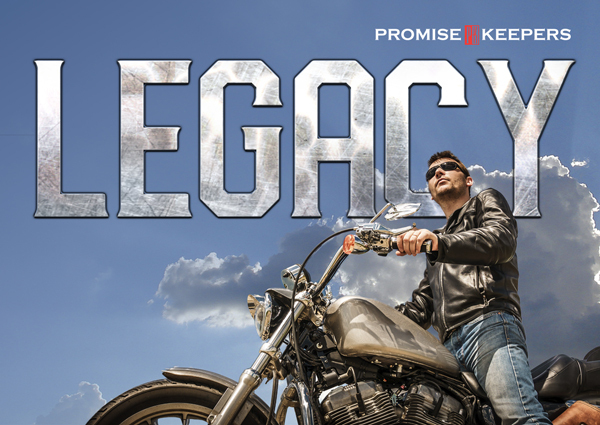 Pastors examined the values they identified most closely with, then Tony McKeown dived into the journey of a healthy church. Everyone left wanting more! The Saturday afternoon Electives had something for everyone. The more relaxed interactive style of these and the specialised topics drew approval and praise. 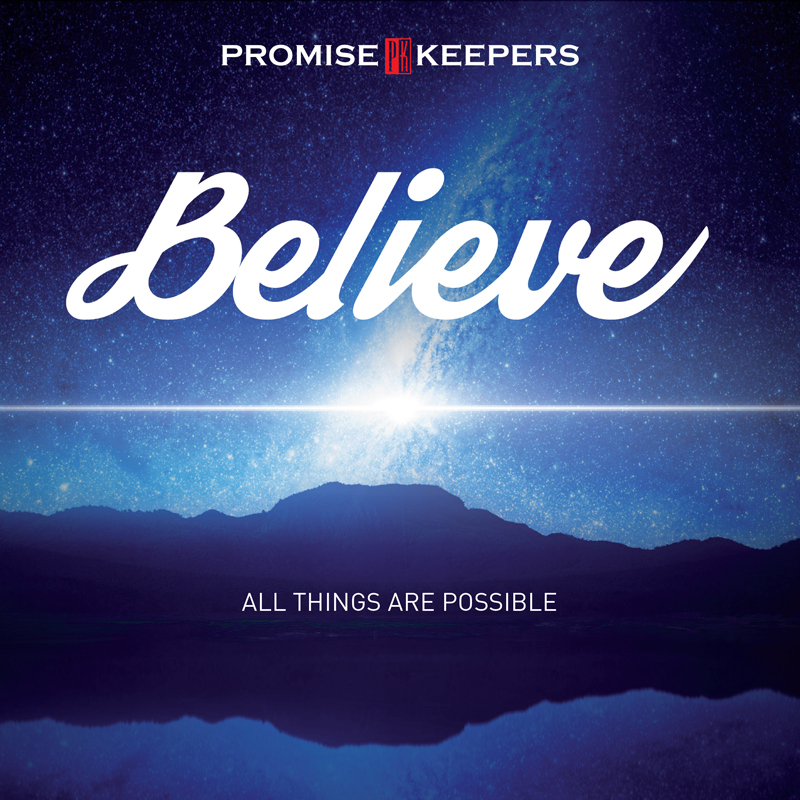 This year’s BELIEVE Events were truly something special, with an atmosphere of faith and expectancy which enabled men to experience the presence of God in a significant way. 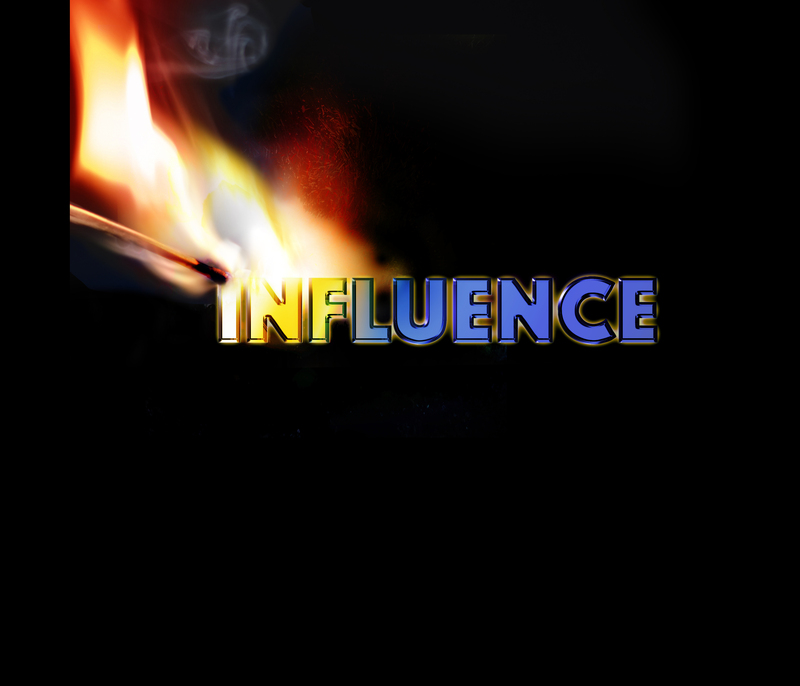 The Influence 2016 Events were an incredible success, with the themes of influence and blessing really resonating with men. This year, we made the most extensive changes ever to the Event format and focus, and this fresh approach received overwhelmingly positive feedback. The new Saturday afternoon Electives were a huge hit - men really appreciated being able to choose from multiple options according to their own preferences. From a fantastic line-up of speakers there were some real standouts, including several new faces. 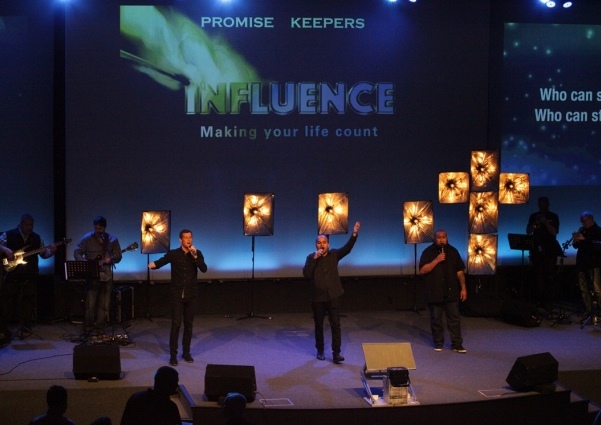 The Holy Spirit moved powerfully on the hearts of men – God was in the house! The best year ever! 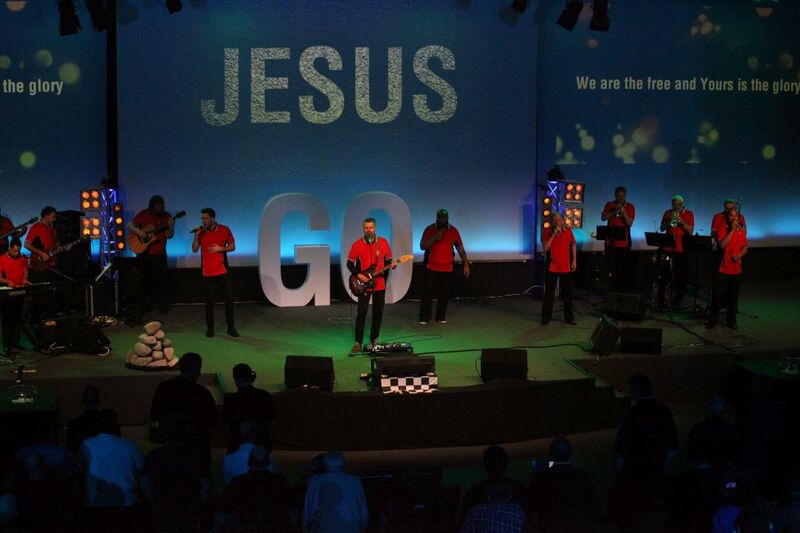 PK GO 2015 really hit the target, with so many reports of God moving in men’s lives. 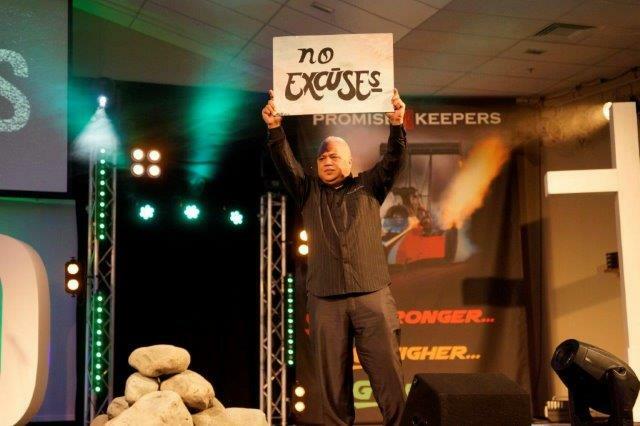 Careful planning, prayer and preparation allowed freedom for the Holy Spirit to move powerfully. 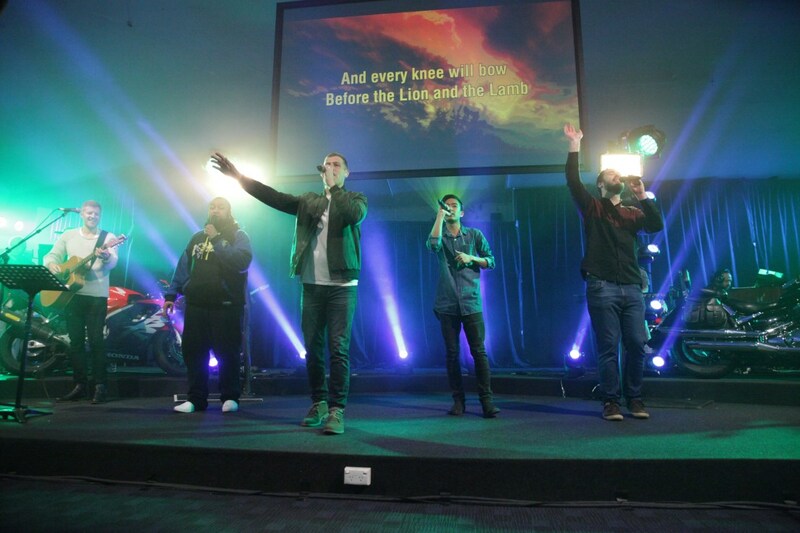 The worship teams were well led by Tony Crawford who brought a new flavour to the music. The speaking team was fantastic. A highlight for many was Andy & Nikki Bray telling their story. Men felt emotionally punch-drunk after hearing of the many difficulties and tragedies they have faced together. Nikki is the first woman who has spoken at a PK Event. 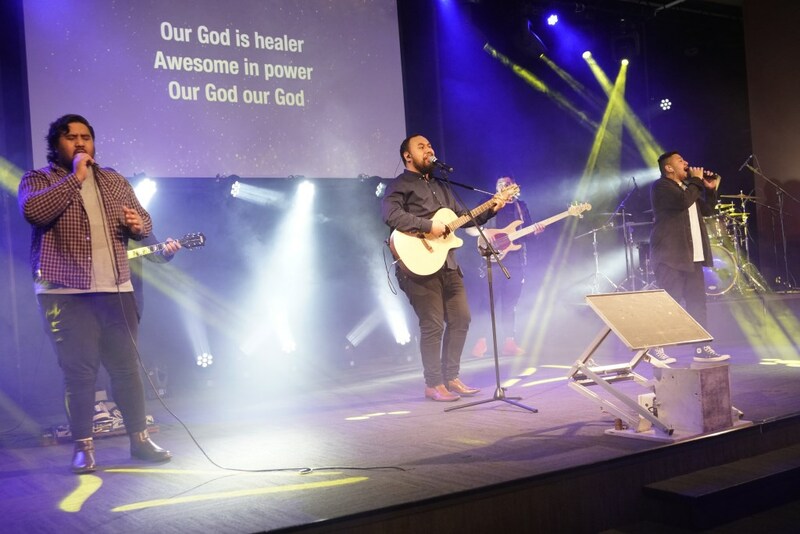 GO 2015 roared to life in Wellington with an amazing atmosphere that was electric with expectation and the presence of the Holy Spirit as soon as you walked in the door. 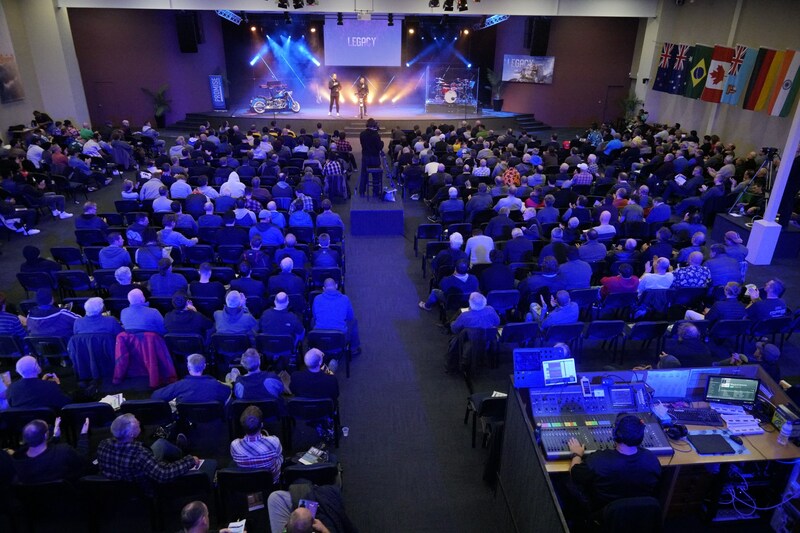 The final GO Event featured a high-powered speaking team in the magnificent Victory Convention Centre. 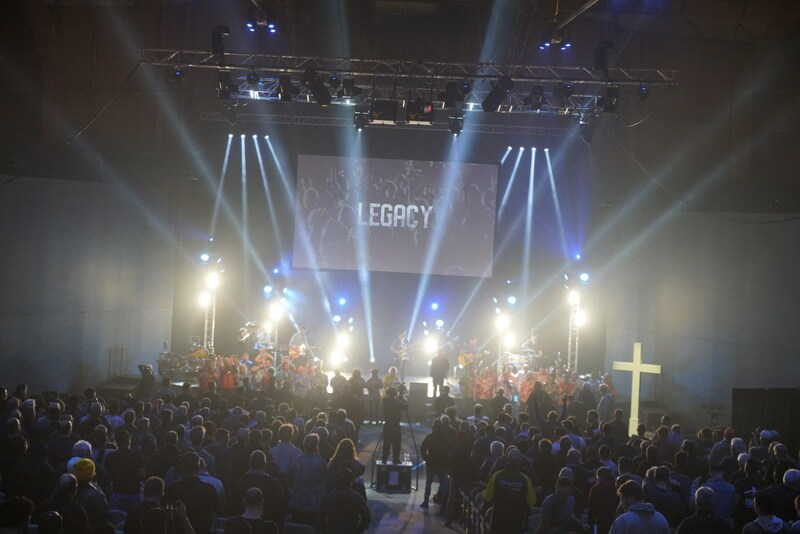 The technical aspects were outstanding, creating an environment for men to really reach for what God has for them. 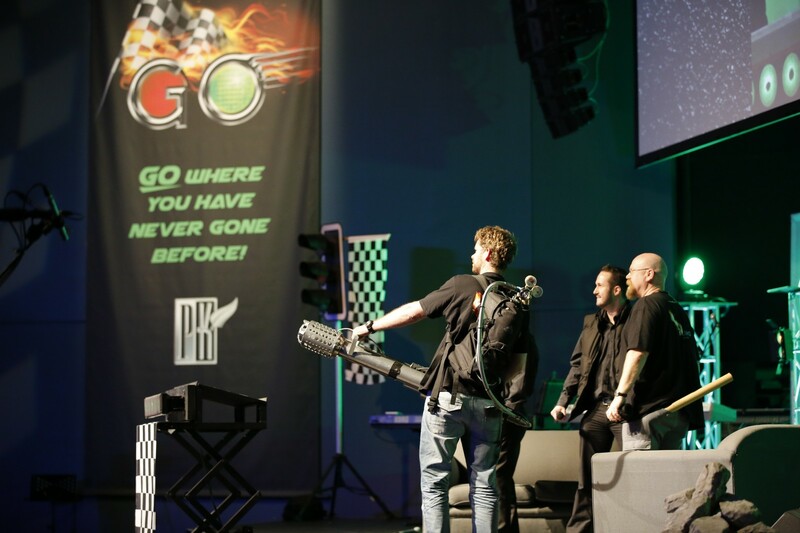 The team prepare the venue for the final GO Event of 2015 in Auckland. See the action compressed into 2 minutes of time lapse. Look for the people praying over every seat near the end!